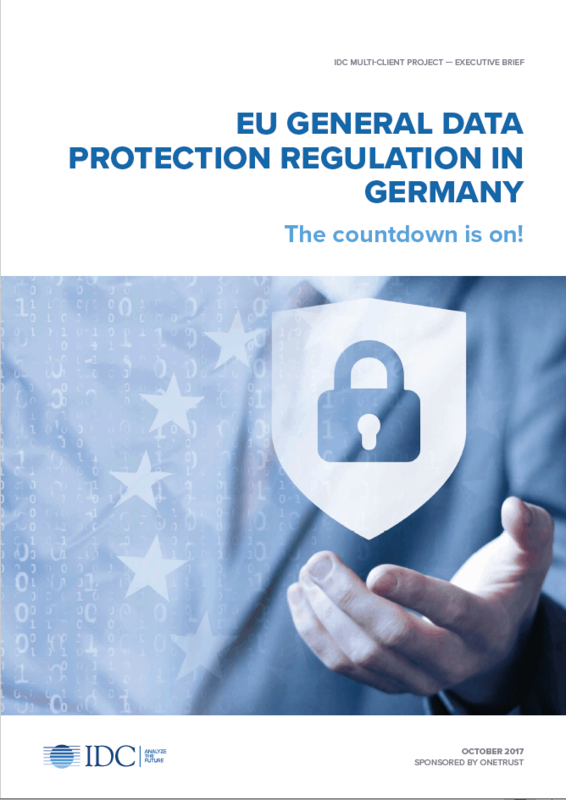 German enterprises are faced with deploying suitable processes and technologies to ensure data protection. Against this background in August 2017 IDC interviewed 251 companies in Germany to ascertain their stance on the GDPR, how well they have their data under control and the steps they are taking to ensure GDPR compliance. This Executive Brief summarizes the key assessments of the professionals and managers interviewed and recommends steps necessary to achieve compliance by May 2018.